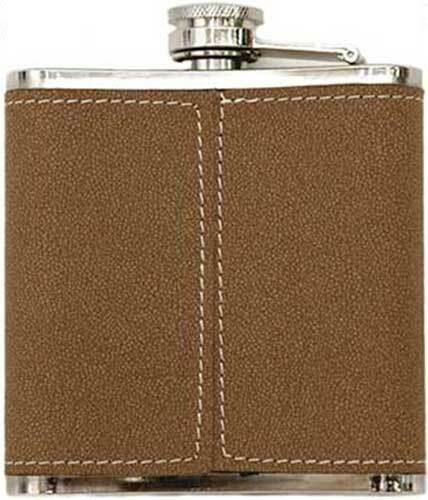 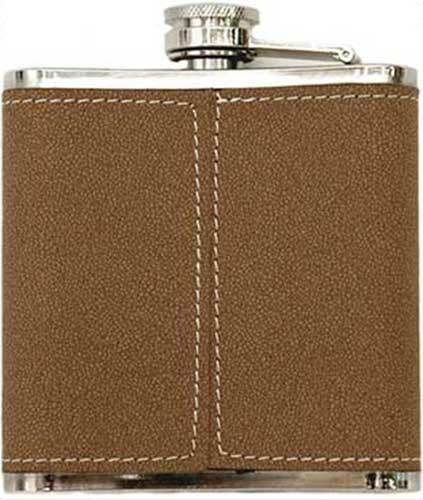 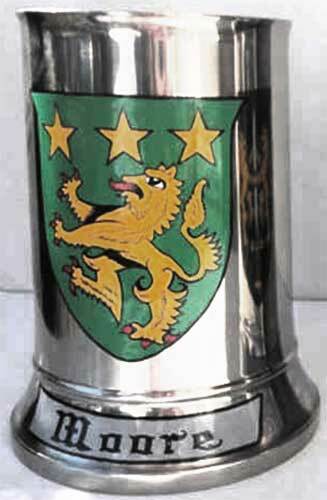 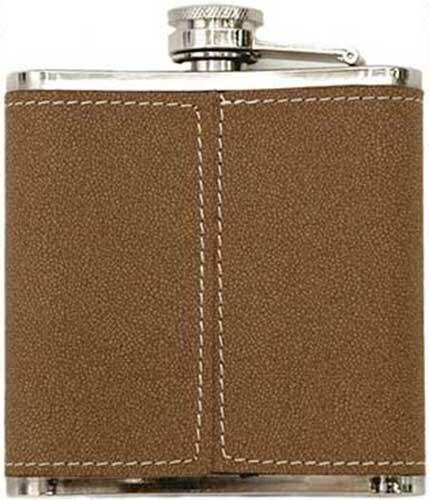 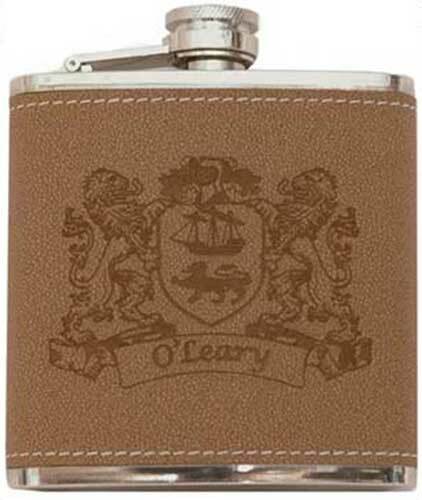 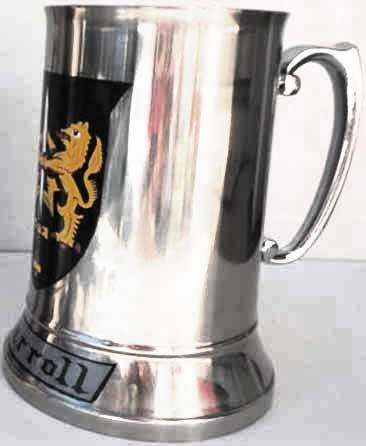 Irish Coat of Arms barware include flasks along with glasses for beer, whiskey and wine. 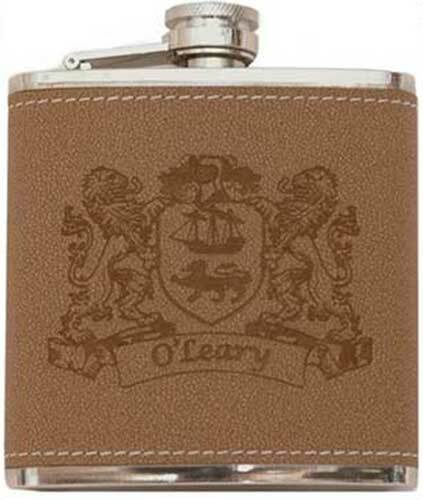 You will do an Irishman proud with any of these fine pub and bar gifts with their enhancing Irish coat of arms. 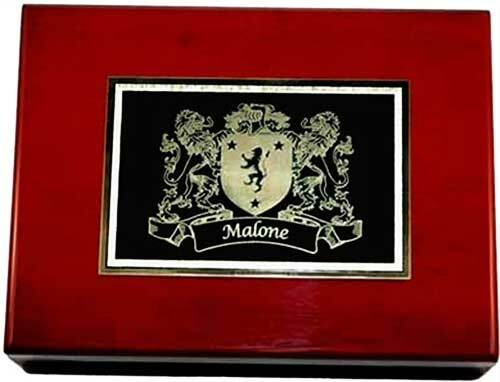 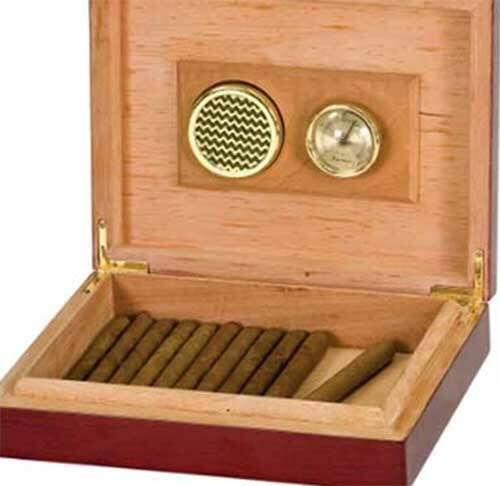 The Irish Gift House additionally features Irish coat of arms decanters along with a fine wooden cigar humidor. 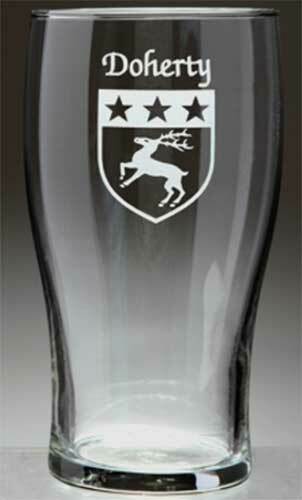 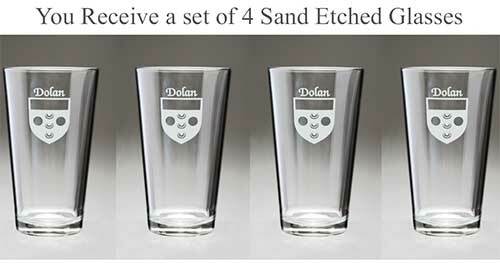 Irish coat of arms glasses are a pint style design that are ideal for your favorite beer. 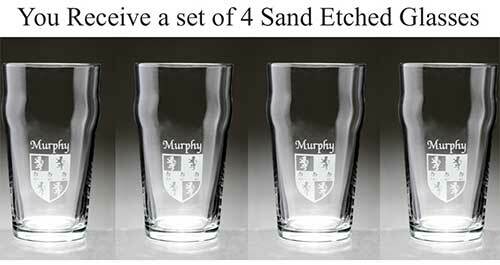 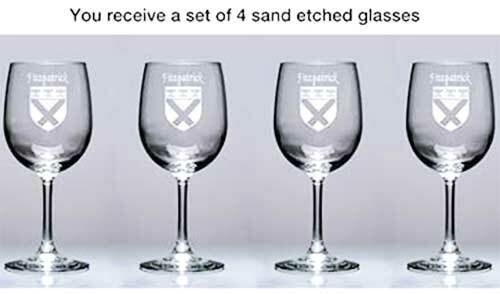 Irish coffee glasses feature your Irish coat of arms; they are an ideal way to enjoy the traditional Irish cocktail. 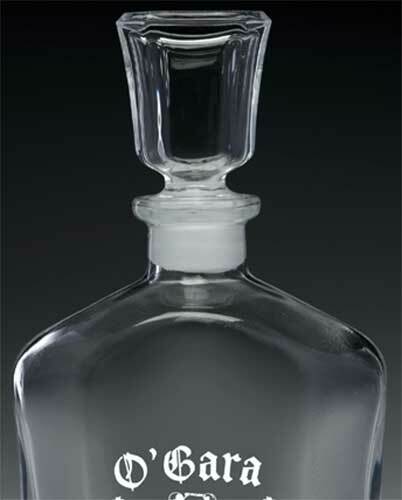 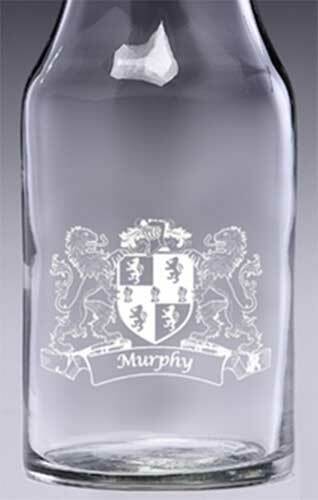 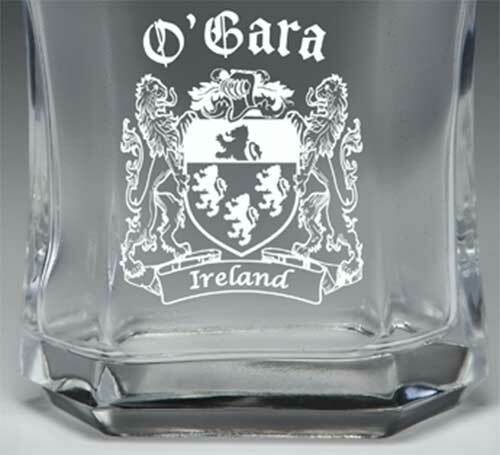 Irish wine decanter features your Irish coat of arms along with the family surname.